Zamora Chinchipe has been one of the provinces most affected by the country's mining industry. It is located in the Condor Mountain Range (Cordillera del Condor), home to several indigenous communities, an area particularly rich in biodiversity, surrounded by dense cloud forest. But the region is also rich in minerals, where small-scale gold miners and Ecuador's largest open pit mines operate. This includes the Chinese-owned Mirador copper mine, the region's first open pit mine. 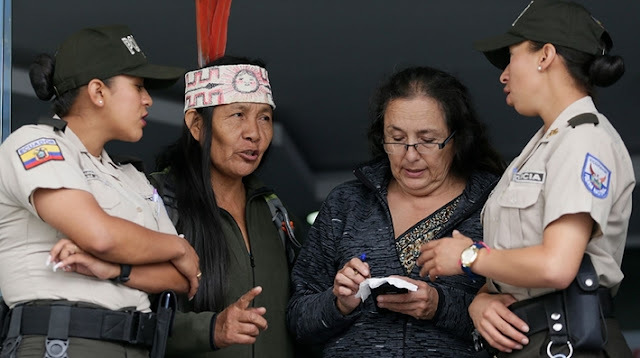 Last year, indigenous communities marched for nearly two weeks from the Amazonian city of Puyo to Quito to demand an end to oil extraction in the rainforest. 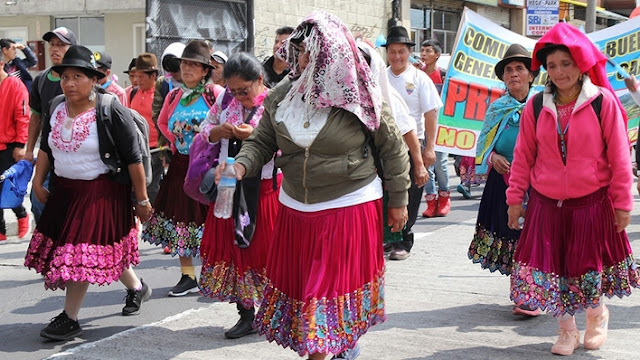 President Moreno, who met protesters, agreed to stop all new oil and mining concessions that failed to receive the prior and informed consent of local communities. The move was praised by environmentalists and considered a small win for indigenous rights. The government also continues to promote foreign investment in its mining sector, aiming to double its mining GDP by 2021. 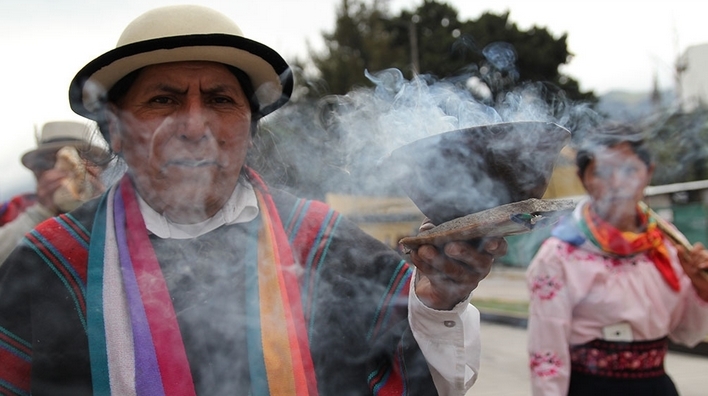 Both initiatives, according to the government, are meant to boost Ecuador's economy, which is still struggling since the drop of international oil prices in 2014 that also caused major divestment in its oil industry. 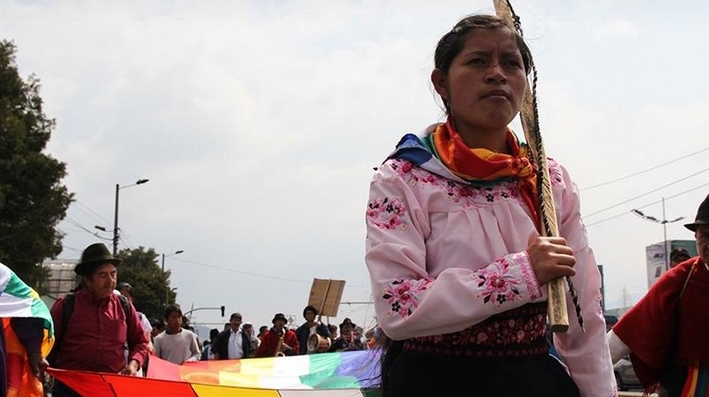 Responses to "Ecuador's indigenous march over 600km to demand an end to mining"